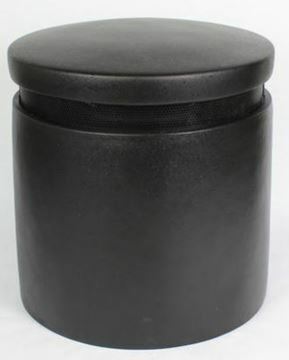 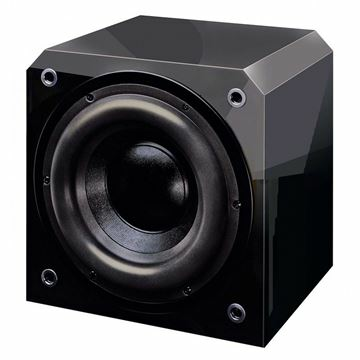 10" 1,000 Watt Powered Subwoofer. 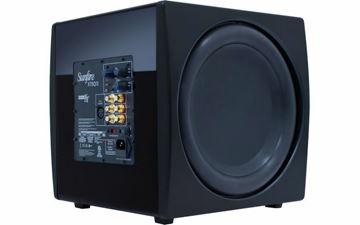 12" 1,000 Watt Powered Subwoofer. 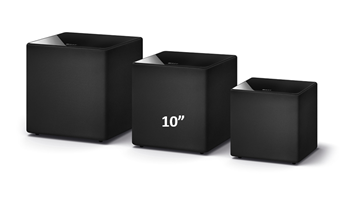 8" 1,000 Watt Powered Subwoofer. 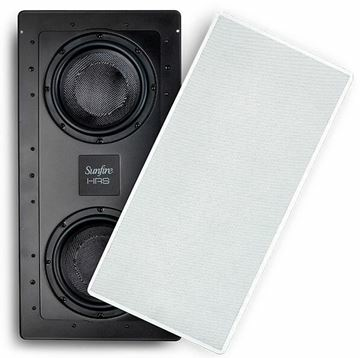 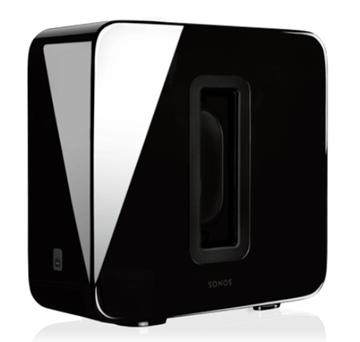 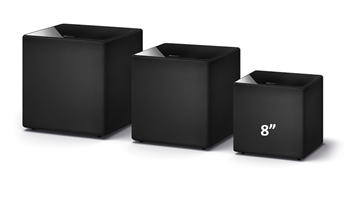 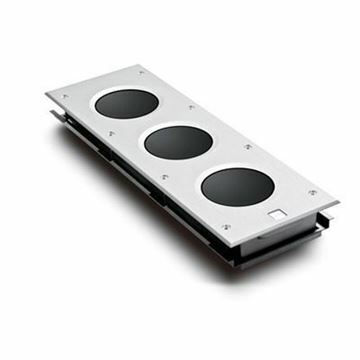 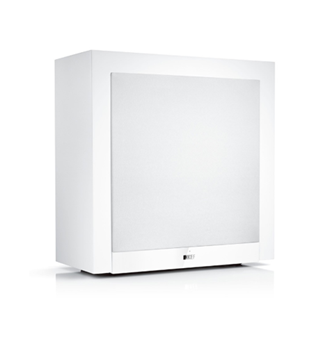 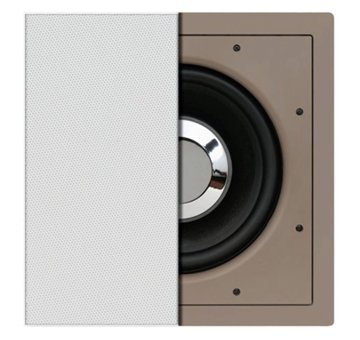 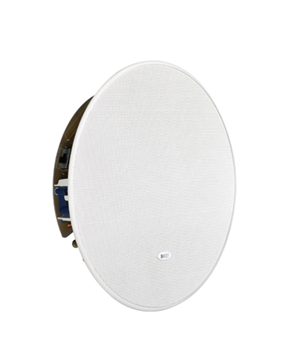 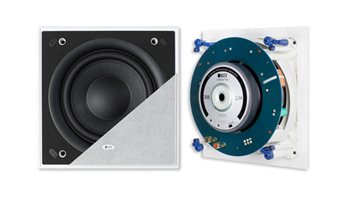 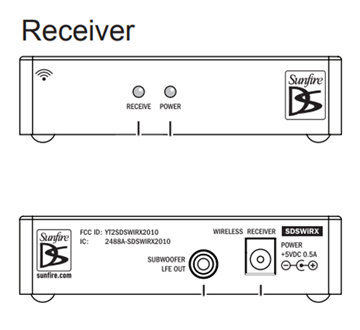 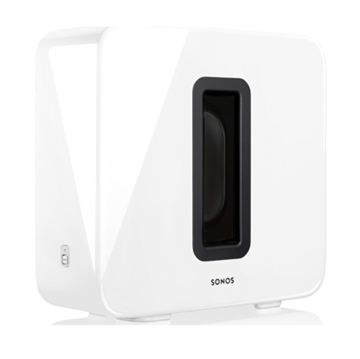 In-Wall Subwoofer-dual active 8". 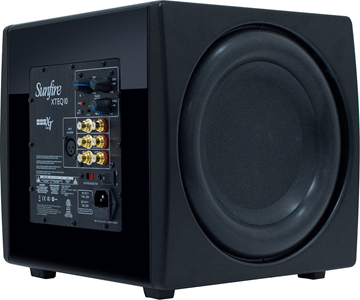 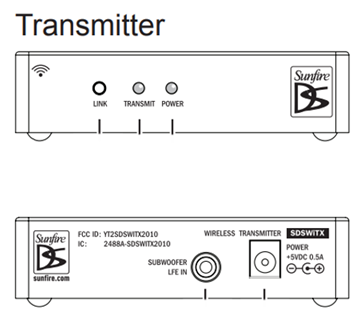 Amp Sold Seperately (SU-HRSIW8AMP) . 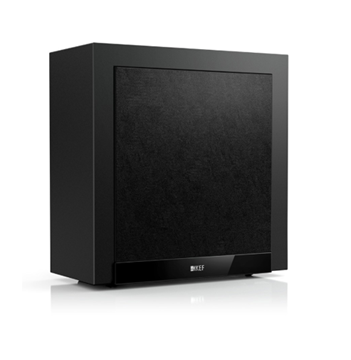 10" 250W Powered Subwoofer w/ Dual Drivers. 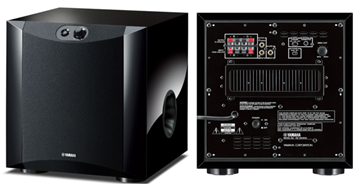 12" 300W Powered Subwoofer w/ Dual Drivers. 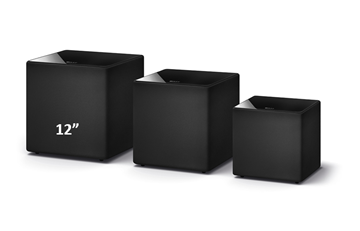 8" 200W Powered Subwoofer w/ Dual Drivers.